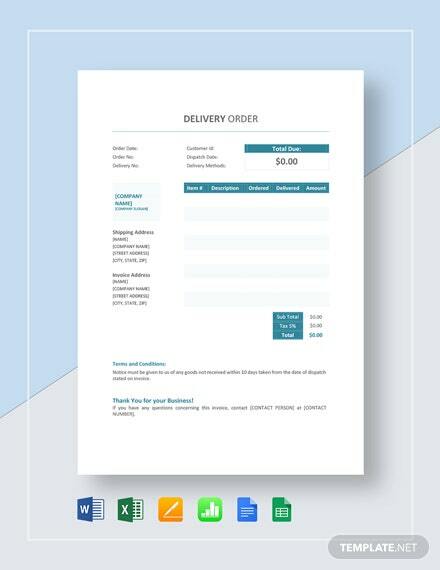 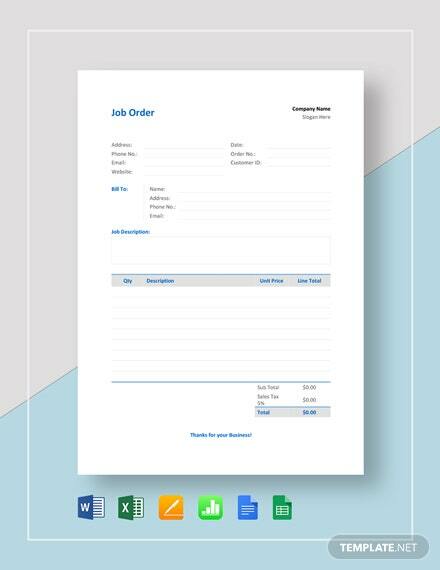 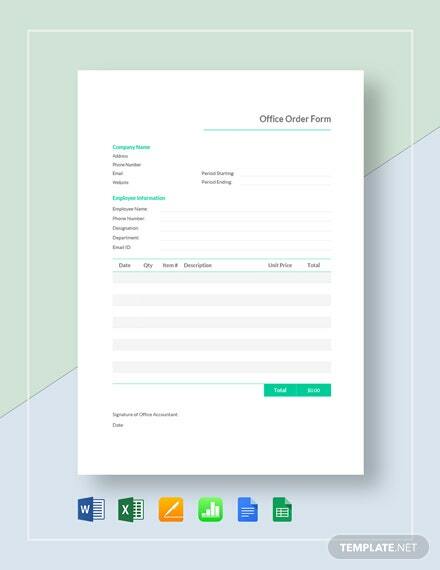 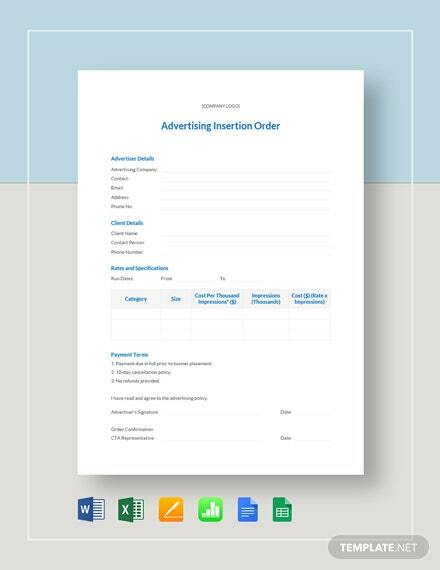 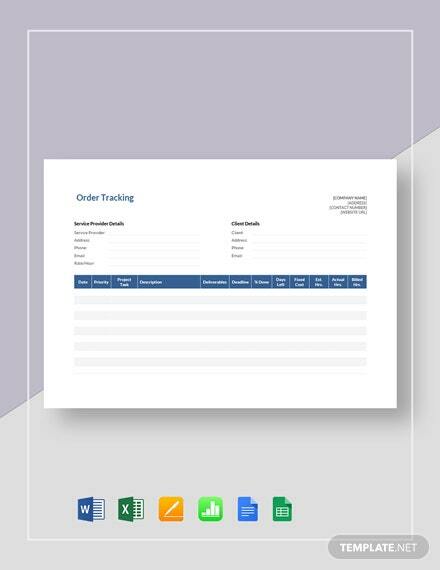 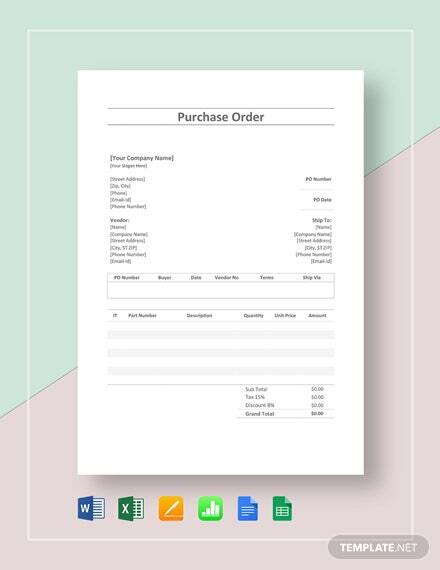 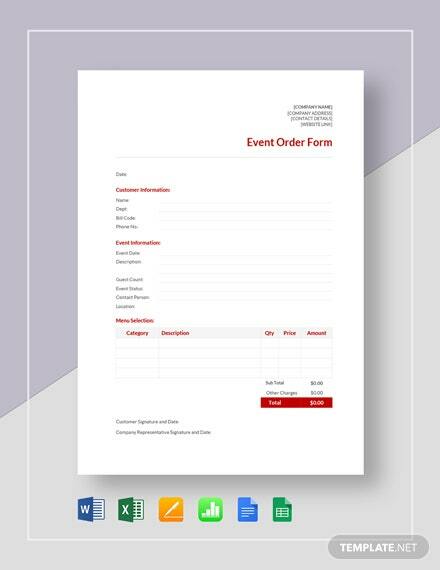 Get this simple delivery order template for your own needs. 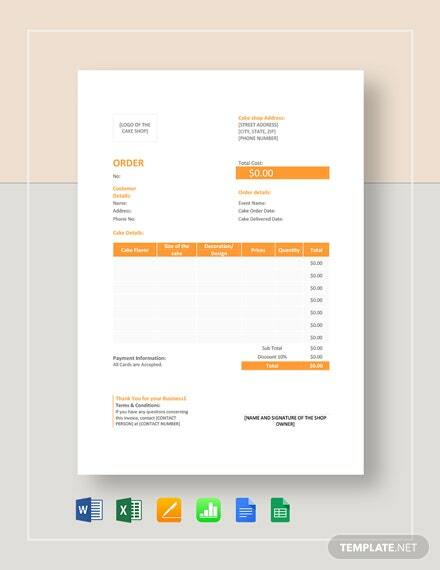 It comes with brilliantly utilized fonts, customized layouts, and editable texts. 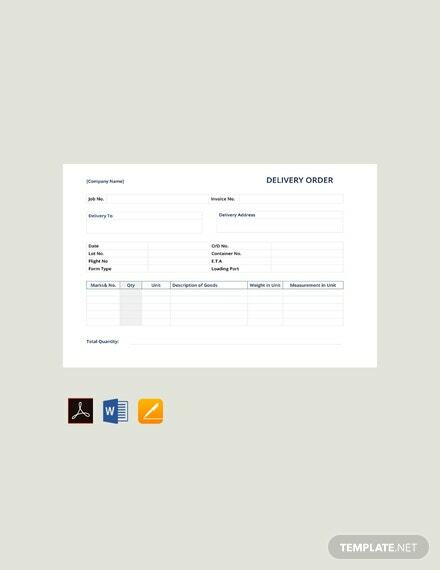 Get this print-ready item for free.